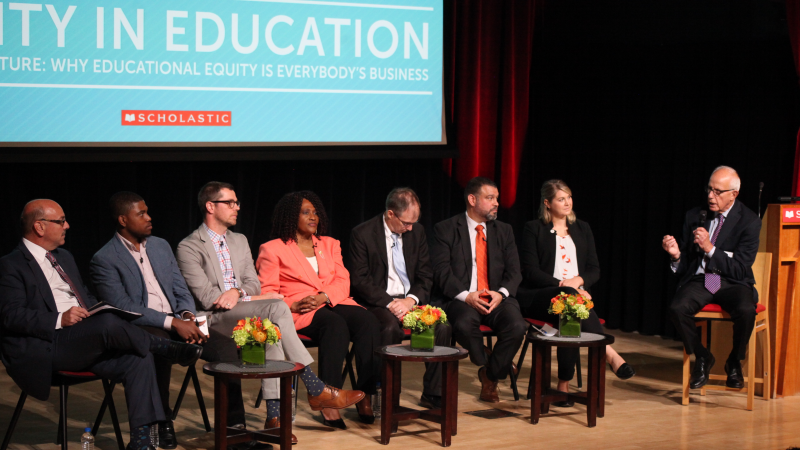 Last month, Scholastic employees in New York City gathered for the Company’s annual National Advisory Council (NAC)—a group of education experts from across the country with on-the-ground experience who share their insights into critical issues, needs, and challenges facing educators today. This year’s National Advisory Council meeting featured an in-depth panel discussion moderated by Ernie Fleishman, Professional Learning Advisor at Scholastic, exploring equity in education, including social-emotional learning; family engagement, access to reading materials, and more. In case you missed it, we shared insightful responses from the NAC members in Part I of our 2018 National Advisory Council recap. During the conversation they shared how their individual roles connect to the topic of equity and their thoughts on the most important skills for students graduating in 2030. Q: How do we overcome the separation of “hard” and “soft” skills? Daniel Gohl: If we don’t respect the voice of the learner, then we are not able to ensure that they are engaged. I’ve removed all remedial courses from our district and put courses in debate and STEM in their place. Remediation is a toxic idea because it implies that kids lack something. We need to start with what their assets are. Fay Brown: We can’t look at these skills or behaviors as discrete. They are all interconnected. Social-emotional learning is a buzzword these days, but we can’t just focus on social-emotional learning and forget all other aspects of the child. We have to focus on learning and development in a holistic manner, because the whole child is the person who sits in front of their teacher every single day. Vito Borrello: Learning occurs not only during the school day, but also at home. The family has a big role to play in the development of the whole child. We also need to address a lack of hope in some communities, because hope is an important part of learning and the expectations we set for ourselves and our children. Q: Let’s talk about the connection between book selection and social-emotional learning. Brandon Dixon: The media that students consume—whether it’s books, television, newspapers, etc.—provides a model for how they see themselves in the future. They are always looking for role models, and the way that you provide clear pathways and hope for students is by encoding key qualities and details into the literature and media they’re consuming. When we model positive examples of what students can become, we start to chip away at this lack of hope. It’s more important now than ever before that we do exactly that. Jordan Weymer: If you want to crush a child’s hope, don’t let them choose what they want to read and instead tell them they can only read the books in the yellow bucket. Another thing I have to consider as a school leader is the whole teacher. Our teachers need social-emotional support and we need to acknowledge that the burnout rate is particularly high. So how are we also meeting the needs of the whole teacher and how are we providing them with the support they need and building their skills to shift the paradigm? Daniel Gohl: What I worry about is why we pair our highest achieving teachers with our highest achieving kids, and our most struggling teachers with our most struggling kids. 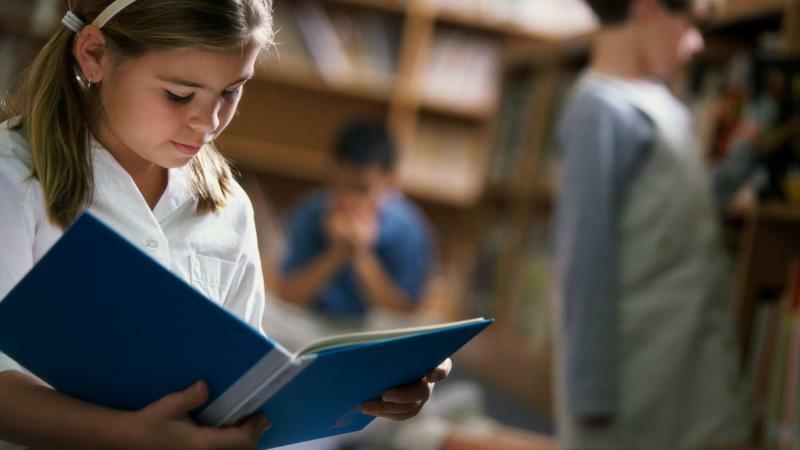 Every child should expect to read by age eight, and the problem is that we don’t currently ensure that here in the United States—we’re one of the few countries in the world that doesn’t guarantee literacy by age ten. Vito Borrello: Education begins at birth and some would say it begins before birth. And yet, education is separated into 0–5 years old and then into K–12, and the two grade ranges rarely meet in the middle. 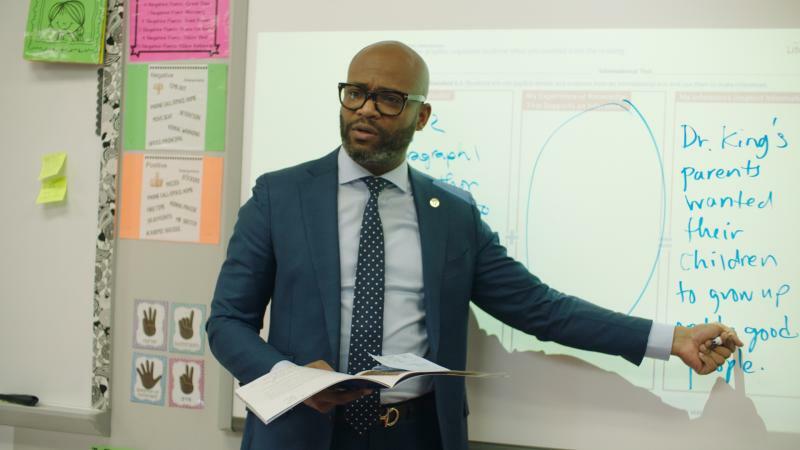 We try to address transition issues but the challenge is preparing students to be ready to read in kindergarten, because once they fall behind by third grade, it’s difficult for them to catch up. Family engagement needs to be integrated into education because if education begins at birth, then parents are a child’s first and primary teacher. So the question is, how do we look at education as a continuum, starting at birth? Pedro Rivera: We have to identify what success in education means. We have to know what our students need and when they need it. In order to do that, you have to know what the specific needs of your students and communities are. You can’t decouple education success from the needs of communities, families, and kids. Q: You have a magic wand. 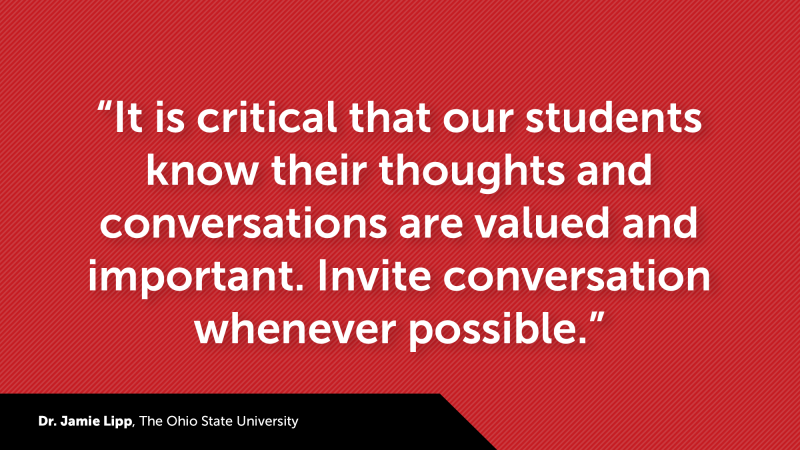 What’s the single most important action you would want to see taken to meet the needs of all students? Pedro Rivera: From the state perspective, we have to have rigorous standards, but we also have to have the resources, time, attention, and relationships available to every student to reach those high standards. It’s all about equal opportunity for each and every student to be successful. Daniel Gohl: We have to give every kid the belief that they have the right to say what it means to meet expectations. I want to hear what each kid has to say and I expect them to talk with me and each other. We have an opportunity to empower every kid to change and own his or her own future. Sydney Chaffee: If we can empower and trust teachers as experts in education and kids, we can find some answers. Too often there are top down mandates that haven’t been informed by teachers and if we want to solve some of our big problems in education, then we have to elevate teachers to a position where they can have real influence on policies and decision making. Vito Borrello: My magic wand would be used to help human beings master the issues of understanding implicit bias and what it means. Brandon Dixon: I was lucky enough to come in contact with books at a very young age—they were accessible to me, but I remember going to the bookstore and wanting books while also feeling guilty about it because my mom could use that money to put food on the table. I would use my magic wand to find a way insulate students from the socio-economic circumstances that make it impossible to gain access to the resources they need. To read more about the 2017 National Advisory Council meeting on equity in education, go here.